If you have a financial interest in or signature authority over a foreign financial account, including a bank account, brokerage account, mutual fund, trust, or other type of foreign financial account, exceeding certain thresholds, the Bank Secrecy Act may require you to report the account yearly to the Department of Treasury by electronically filing a Financial Crimes Enforcement Network (FinCEN) 114, Report of Foreign Bank and Financial Accounts (FBAR). 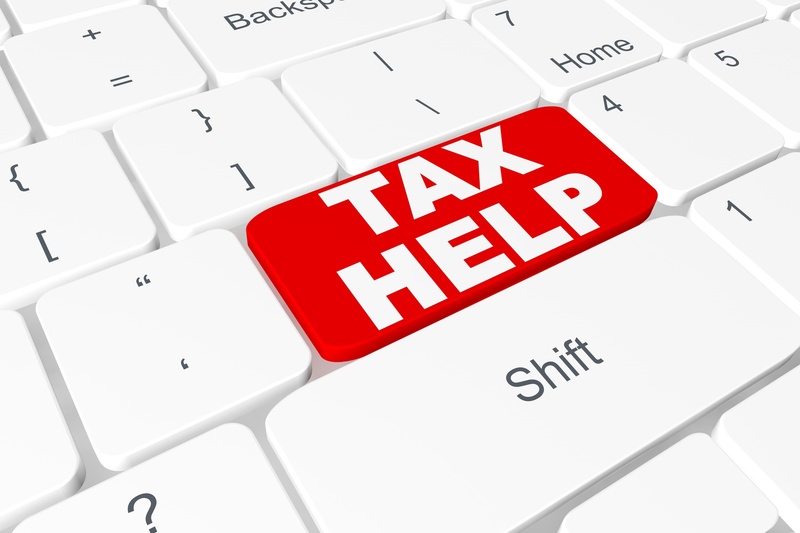 For additional information and see ‘Who Must File an FBAR’ click on the IRS link. On February 5, 2014 US and Canada signed an agreement, under which Canadian financial institutions will be required to report to the CRA certain financial information that will then be forwarded to the Internal Revenue Service (IRS). The Canada Revenue Agency (CRA) will also receive financial information from the US about Canadian residents who hold accounts at US financial institutions. Registered accounts such as RRSPs and deposit-taking institutions with assets less than $175 million are exempt from these reporting requirements. This new reporting system came into effect in July 2014, with information exchanges beginning in 2015.